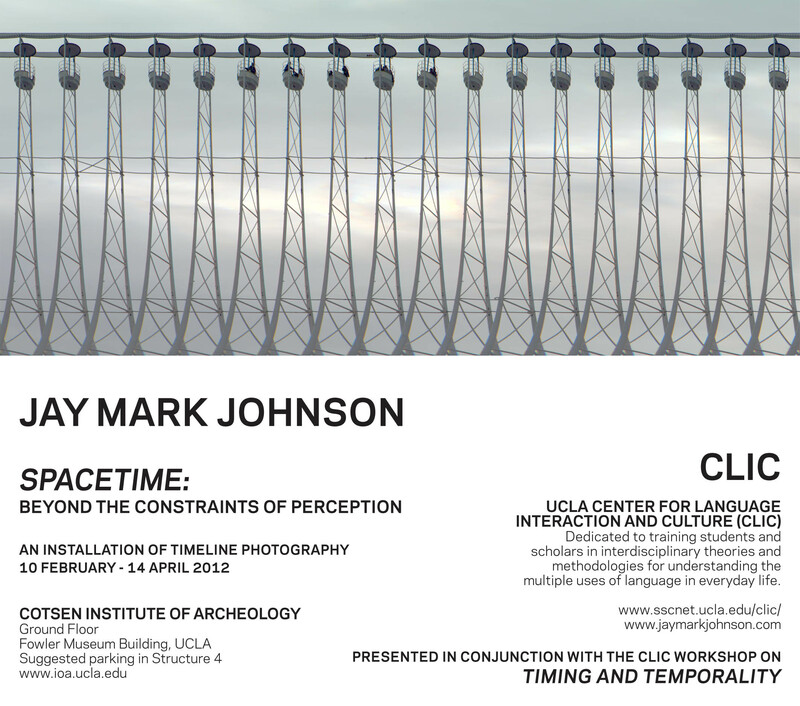 TIMING AND TEMPORALITY: UCLA – CLIC was posted on February 19th, 2012 at 11.51pm and is filed under PRESS. This entry has no comments (yet). 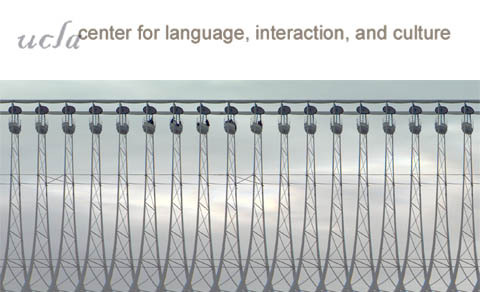 You can follow any responses through the RSS 2.0 Feed.